Hope you have a nice day, wherever you are, and whatever the temperature. And if you don't, well, you can always do it again. 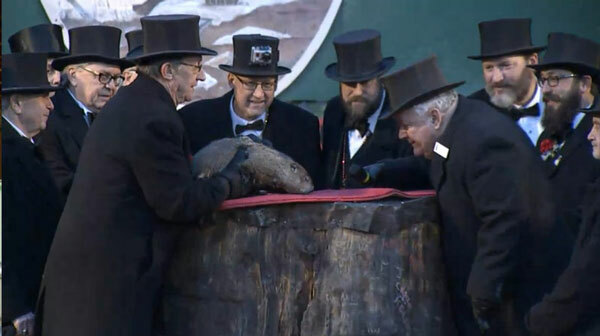 It's Groundhog Day!